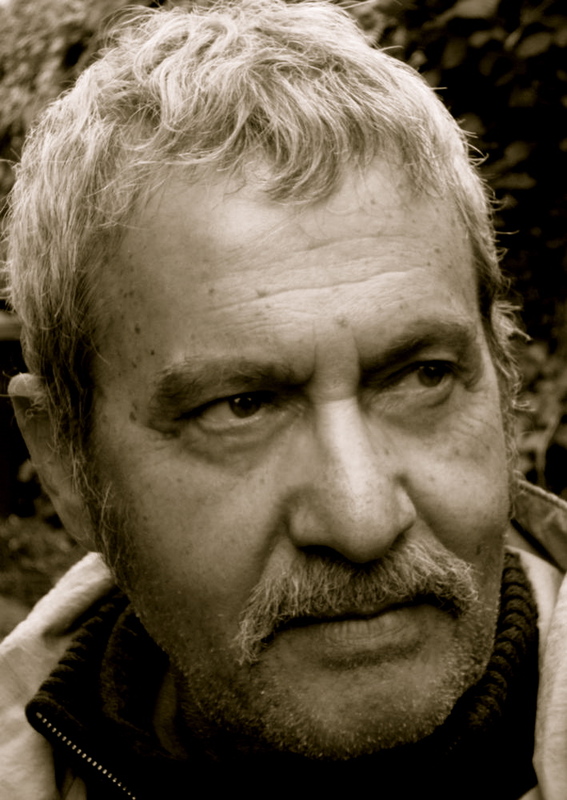 Feature interview with Michael Parenti – progressive political analyst and author. Host Jane Bouey interviews Michael Parenti – progressive political analyst and author. Discussion of US Election results, global politics and Michael’s latest book The Face of Imperialism. Regular contributor – Joey Hartman, President of the Vancouver and District Labour Council chats with host Jane Bouey about the Temporary Foreign Workers Program and other issues. De Speigel reports: General strikes are taking place across six European and Mediterranean countries today, as opposition to neoliberal economic policies continues to build. CKNW is reporting: It’s only been eight weeks since the Independent Investigations Office has been up and running and already there are plans to beef up the ranks. Some Ontario school boards are considering closing down high schools as teachers escalate their job action this week, reports the Globe and Mail newspaper. Workers in the Canadian media sector are facing more layoffs, and it is costing more to access newspapers online. Quebecor Inc. says it will cut about 500 jobs at its Sun Media newspaper division, reports The Tyee. The Tyee reports: Canada’s federal, provincial and municipal governments face massive revenue shortfalls as they struggle to keep pace with the needs of the population. The world is failing to move towards a more sustainable path for energy, according to an analysis from the International Energy Agency (IEA), reports Common Dreams.